Chiropractors Dr. Thomas Green and Dr. Tara Mohl use a process of advanced spinal corrective technique. 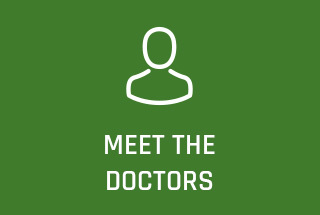 They provide relief and wellness care to patients of all ages! 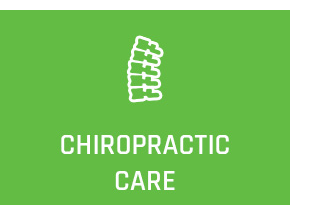 One thing is certain at Green Chiropractic. Everything we do reflects our commitment to you, our patients. 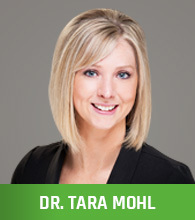 Lincoln Chiropractors Dr. Thomas Green and Dr. Tara Mohl strive to deliver the best chiropractic care possible to provide you with the good health you deserve. From offering chiropractic for all ages, including auto accident and injury care, pregnancy chiropractic care, pediatric chiropractic care and into your golden years, we provide gentle, effective care to help you live life to its fullest. 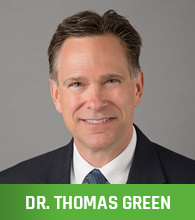 Dr. Green and Dr. Mohl also hold a variety of other advanced certifications, including advanced training in the diagnosis and treatment of whiplash and auto injuries, lifestyle wellness and Webster Technique, which helps expectant mothers enjoy more comfortable pregnancies and easier labor and deliveries. Whether you are looking for quick relief from pain or want to commit to a healthy lifestyle for the long term, we can design a treatment plan that meets your needs and helps you reach your personal health goals. Whenever possible, we offer same-day appointments and convenient hours, so you’ll never have to go without the care you need. We have the capability to take X-rays right in our office, so you won’t have to deal with the hassle of a referral to another provider. Our office participates in-network with most insurers to make your care as affordable as possible. With plenty of free parking right outside our door, we’ll have you in and out and back to your busy life. Don’t take our word for it! 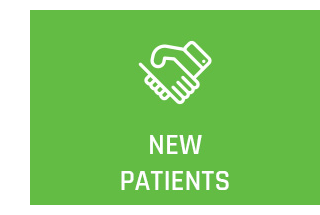 See for yourself why more than 10,000 people in the Lincoln area have chosen Green Chiropractic for their care. We look forward to seeing you soon! Love who I am working with. I am 91 years old and still feeling great! I first came to Green Chiropractic to get relief of my symptoms but got so much more in return. Not only was I feeling better but I also started to change my outlook on health and wellness. It is never too late to start this journey.